According to the Sanya Committee for Ethnic and Religious Affairs, Sanya enterprises and public institutions will take a one-day holiday of “Sanyuesan” for the Folk Cultural Festival on 23rd March, 2012. 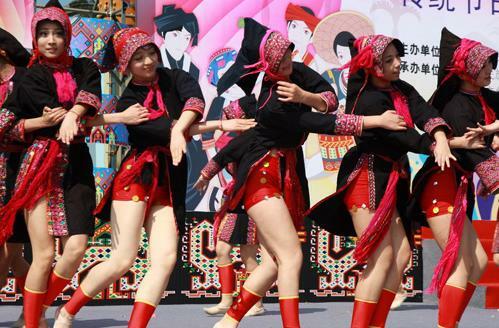 The festival is to celebrate the tradition of Hainan Li & Miao Minorities. With the theme of “Unite & work together, flourish & develop together” this year, the celebrating activities will include ethnic sports events, exhibition of intangible cultural heritage, folk food fair, and literature and an arts evening party. The opening ceremony evening party will be held at the Sanya Luhuitou Square on 22nd March, and most of the activities will be held until 25th March.